Nowadays, going gluten-free is all the rage. Most people know someone who has banished wheat protein from their lives. In fact, one-third of Americans have either cut back on gluten or given it up entirely. Gluten—specifically the duo of proteins gliadin and glutenin—gives bread dough its elasticity and the baguette its tender crumb. Primarily found in wheat, barley, and rye, gluten is also used as an additive in numerous processed foods. For many, adopting a gluten-free diet is not a choice but a medical necessity. One percent of the population is born with celiac disease, an autoimmune disorder in which even small amounts of gluten will trigger an inflammatory attack on the intestinal wall. Yet many who test negative for celiac disease still suffer some of the same symptoms, such as gastrointestinal distress, joint pain, headaches, dizziness, and a state of mental fog, classifying them as non-celiac gluten sensitive (NCGS). But what about the majority of gluten-free Americans—now numbering in the millions—who give up gluten despite having no adverse reaction? More than just a diet, the gluten-free lifestyle suits those wanting to lose weight and eat healthy. You could say “going gluten-free” is a euphemism for modern American dieting. And while a diet containing wheat is blamed for the nation’s rising rates of obesity, heart disease, diabetes, and even dementia, I’ve been a physician long enough to see dozens of trends come and go. I wonder: Is the enthusiasm for the gluten-free diet just another fad destined to fade like all the other low-carb crazes? Popular books, written by physicians, pose more questions than answers. The national bestseller Wheat Belly: Lose the Wheat, Lose the Weight, and Find Your Path Back to Health by Wisconsin cardiologist Dr. William Davis positions wheat as the enemy of the American diet. All grains are off-limits on Davis’ diet—even quinoa, a superfood—whose theory is based, in part, on the glycemic index of foods. According to Davis, gliadin is addictive and binds to the brain’s opioid receptors like a drug, compelling us to overeat. And while wheat is not genetically modified, like 90 percent of the soybean and corn crops in the United States, he blames modern hybridization practices for producing a wheat unnaturally high in gliadin. Davis advises everyone to give up gluten, cold turkey—or cold noodle, as he calls it—to avoid chronic disease and improve quality of life. For Americans who eat wheat in its nutrient-depleted form, there is a grain of truth to Davis’ theory. Our bodies metabolize refined carbohydrates like they do sugar. So if you eat a junk-food version of wheat—industrially produced white bread, for example—your blood sugar will spike, causing insulin to rise and depositing the calories as fat. However, wheat scientists beg to differ on the gliadin content of modern wheat and have the science to back it up. 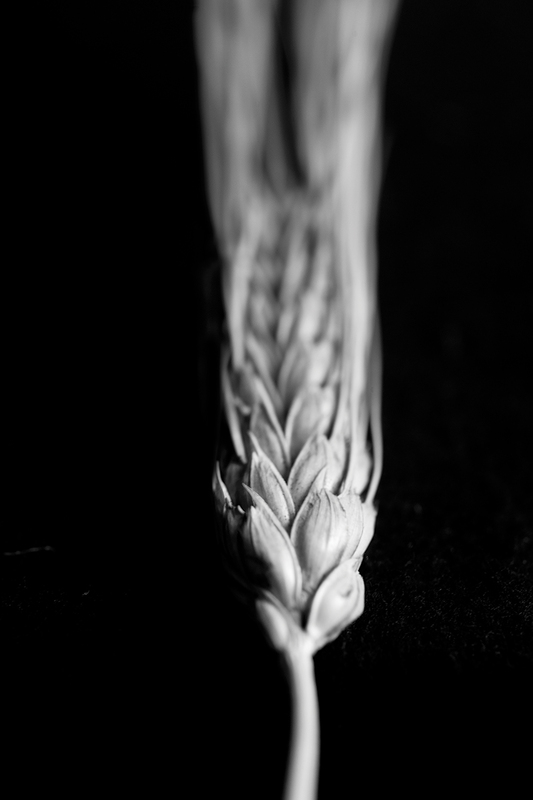 If anything, gliadin in the 9,000-year-old wheat grain has actually decreased. 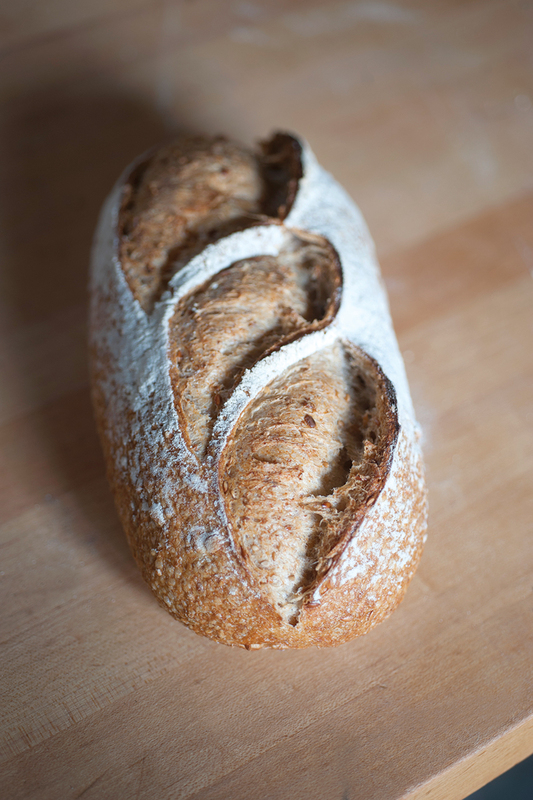 It has evolved from its primitive forms like einkorn, emmer, and spelt to the modern bread wheat, Triticum aestivum. And while research has shown that mice react to certain gluten metabolites, studies in humans have not yet been done. 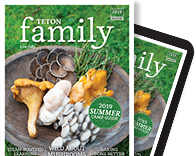 Perlmutter’s anecdotes about curing patients of their neurological symptoms by taking them off grains are intriguing, and Dr. Mark Menolascino of the Center for Advanced Medicine in Jackson has visited Perlmutter’s clinic and seen his results firsthand. “But there’s a catch: not everyone responds,” he says. America’s epidemic of sensitivity (or perceived sensitivity) to gluten has no shortage of hypotheses. The most popular theory concerns the billions of essential bacteria that live in our intestines and are necessary for proper digestion. Decades of subsisting on processed foods, slathering on anti-bacterial soaps, and overusing antibiotics may have selected a population of gut bacteria that can no longer metabolize wheat proteins. This hygiene hypothesis may explain why Europeans are less likely to have difficulty digesting gluten. “We use so many more antibiotics here that Americans have a very compromised gut ecosystem,” says Menolascino, who sees complicated patients with multiple medical problems, many of whom cannot tolerate gluten. Finally, I visited a couple of local gluten experts, the artisanal bakers at 460° Bread in Driggs and Persephone Bakery in Jackson. 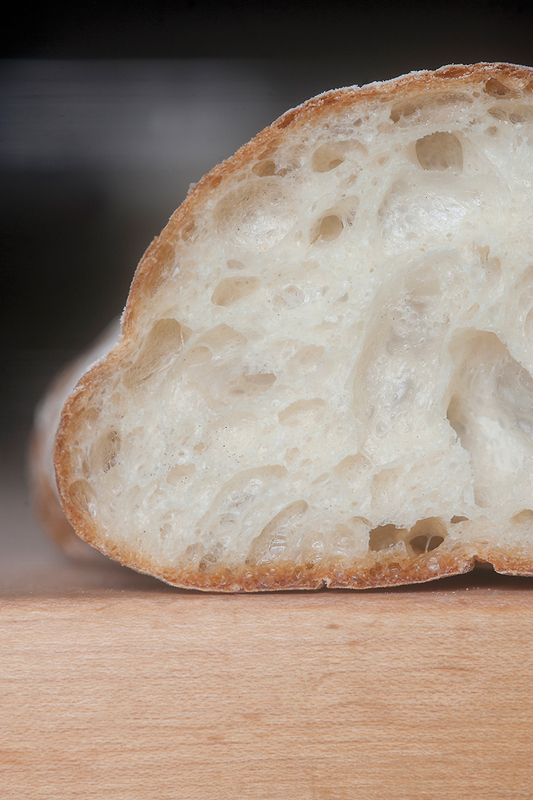 Self-professed “bread geeks” Ty Mack and Jerod Pfeffer of 460° Bread are well versed in crafting a divinely airy, crusty baguette, and also in the science of wheat. They explained how wheat in America got the bad rap: The replacement of stone-ground mills with modern roller mills allowed millers to produce finer, whiter, and cheaper flour—the first American breakthrough in processed food. These roller mills efficiently clipped the wheat germ—which contains all the vitamins, minerals, antioxidants, and healthy oils—from its coat of bran. The vital germ that makes wheat so nutritious also makes it unstable and prone to oxidation. But this new wheat, although shelf-stable, was robbed of all of its nutritional value. “Would you consider making a gluten-free loaf?” I asked Mack and Pfeffer. To which Mack responded, “For us, bread is pure simplicity, the alchemy of using four ingredients—yeast, flour, water, salt—with a long fermentation. Persephone baker Kevin Cohane agrees that today’s anti-gluten mentality stems from misunderstanding the science of wheat. “You can’t oversimplify wheat,” he says, “which contains not just gluten but dozens of proteins.” And you can’t compare industrially produced bread—with its refined flours, additives, and lack of time spent fermenting—with an old-fashioned handmade loaf. Indeed, some who are gluten-sensitive claim they can eat bread from Persephone or 460° Bread without adverse reaction, whereas a conventionally produced loaf sets their insides churning. Nothing I learned convinced me it was a good idea to stop eating wheat purely for health reasons, unless I was diagnosed with celiac disease, developed NCGS, or a true allergy. But I will pay close attention to the explosion of research regarding sugar intake in processed foods. And I will continue to dabble in sprouted grain dishes and grinding wheat at home to produce flour packed with omega-3 fats, vitamins, and minerals. Besides, even if I was trying to shed a few pounds, studies have shown that gluten-free diets, like all diets, are not effective for most people. 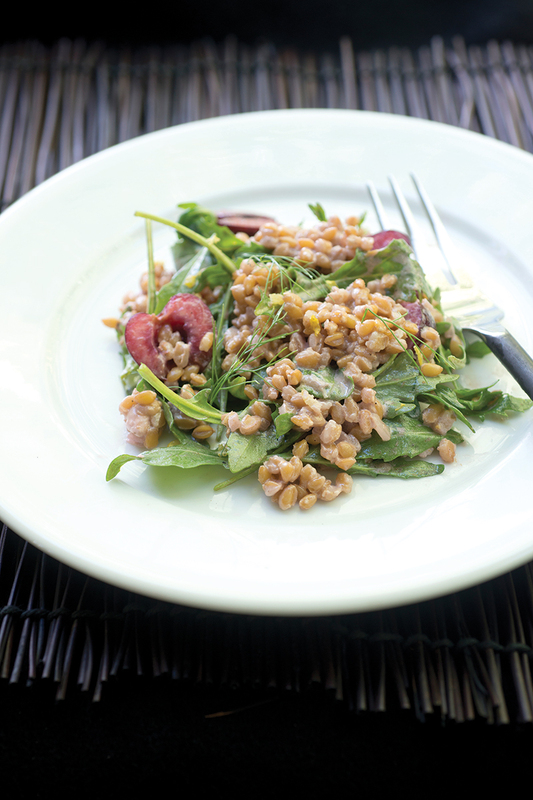 Transform whole grains into nutritional powerhouses by soaking them in water until they sprout tails. 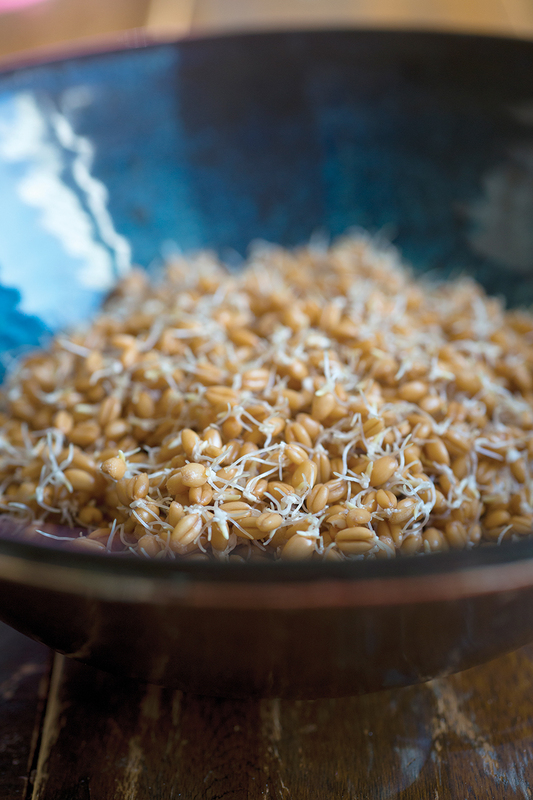 Sprouting activates enzymes that neutralize phytic acid (known to prevent full absorption of nutrients). The result: more niacin, vitamin B6, folate, protein, and a grain with a lower glycemic index than nonsprouted grains. 1. Start with whole wheat berries (found in the bulk aisle or from Bob’s Red Mill), cleaned and rinsed. 2. 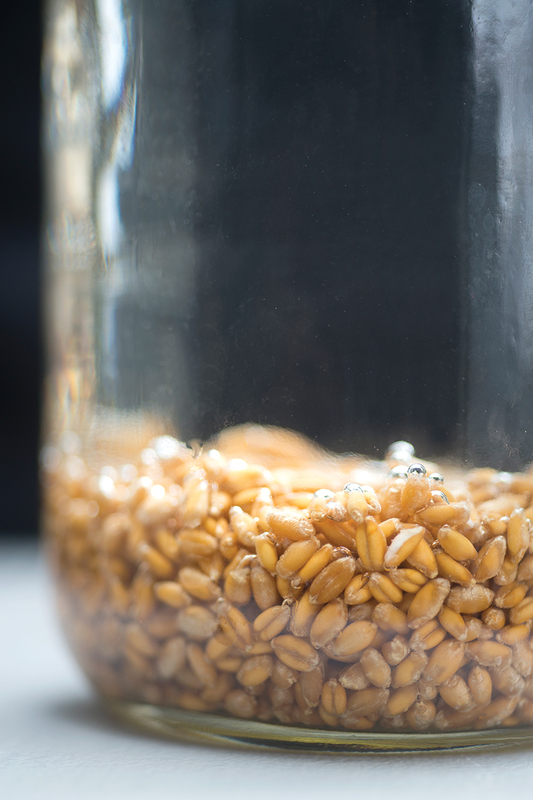 Place 1/2 cup wheat berries in a quart-size Mason jar; fill with warm water. Soak overnight. 3. In the morning, pour the grains into a fine mesh sieve and rinse well. Set aside in a cool, dry place. 4. Rinse the grains a few times throughout the day, taking care to stir them so all the grains are evenly rinsed. 5. Continue to rinse the grains for 2-3 days until they sprout tails that are one and a half times as long as the seed. 6. Drain well and refrigerate until ready to use. 1. Combine the dressing ingredients and set aside at room temperature, allowing flavors to develop. 2. Boil the wheat berries in 6 cups of water until firm, but chewy, about 40 minutes (if using sprouted wheat berries, cook for 20 minutes or use raw). 3. Drain under cold water. 4. Whisk or shake the dressing and add to wheat berries, stirring to coat. If you have time, set aside and let them soak up the flavor of the dressing. 5. Before serving, toss with Bing cherries, arugula, salt, and lemon zest. 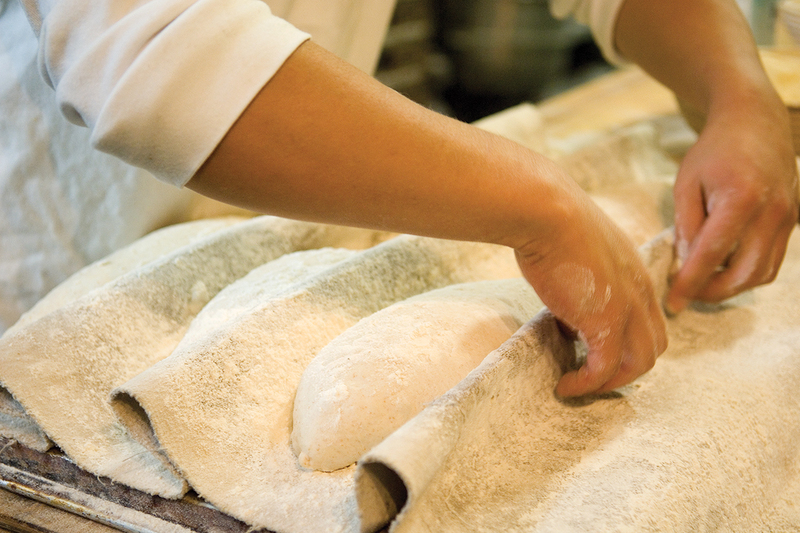 Bread loaves are formed and left to rise on the couche (baker’s cloth made of linen canvas, used for retaining the shape of the dough). 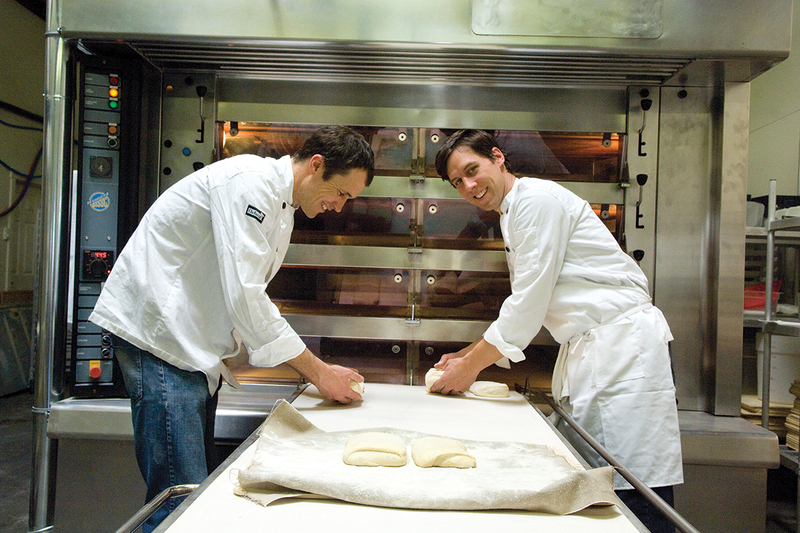 Ty Mack and Jerod Pfeffer of 460° Bread prepare their artisanal loaves for baking. Next Next post: Mamasphere: It’s All About (Parenting) Style!